Travel and crisp style now go hand-in-hand with this wrinkle-resistant button-down. 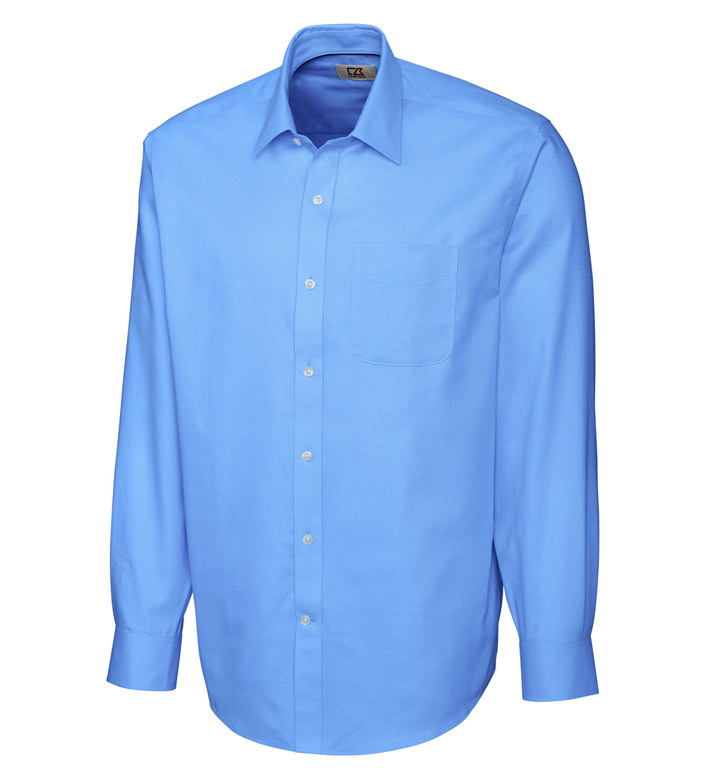 This professional style is comfortable running errands around town or leading meetings in the office. The spread collar, barrel cuffs, and chest pocket with subtle stitching detail provide the pressed and pristine style you need. The touchable fabric, contrast inside neck tape, and easy-care design give you a splash of modernity. 60% cotton, 40% polyester. Machine wash cold. Imported.